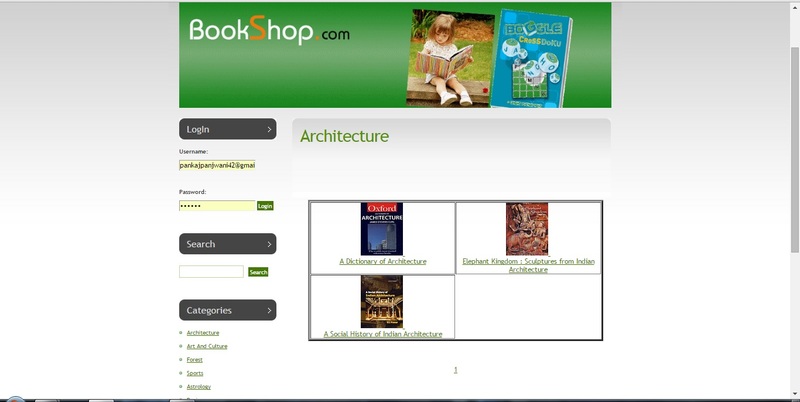 The goal of this master's project is to design an online bookstore named Bookshop.com that sells computer, technical, architecture, sports and various categories books. The book inventories are stored in Mysql database. 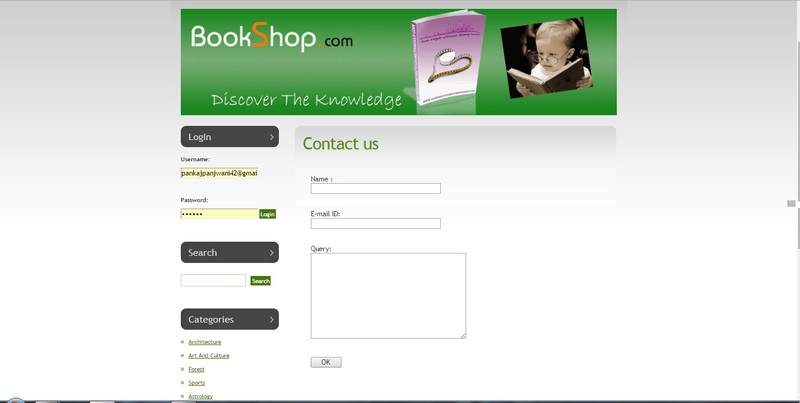 Customers can access the bookstore web site through the World Wide Web. 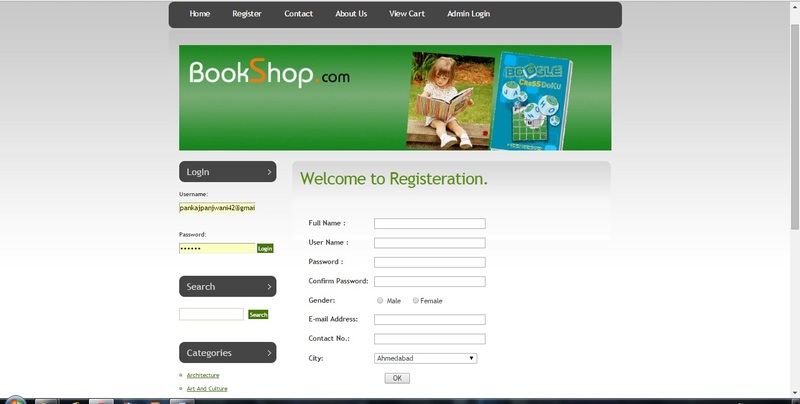 Customers will be able to search the database to find the books they want, check the availability, and place the order to buy the book using their credit cards. This Application software allow customer to search the inventory of these real bookstores, and display the searching results such as the title, the price and availability of the book. 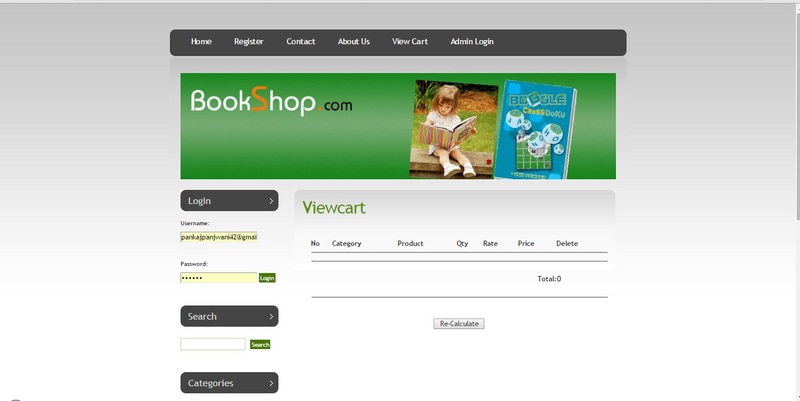 “To Manage Online Bookstore System”. There is always a need of a system that will perform to search and purchase books, online according categories and subcategories. The Books can be add to cart, recalculate total or can delete from cart by online activities. 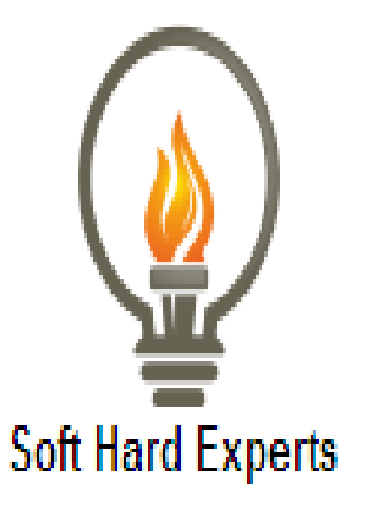 Software Requirement : •	Microsoft Windows 7/8. •	HTML/PHP. •	Apache Server •	My SQL. •	Ms-Office package. 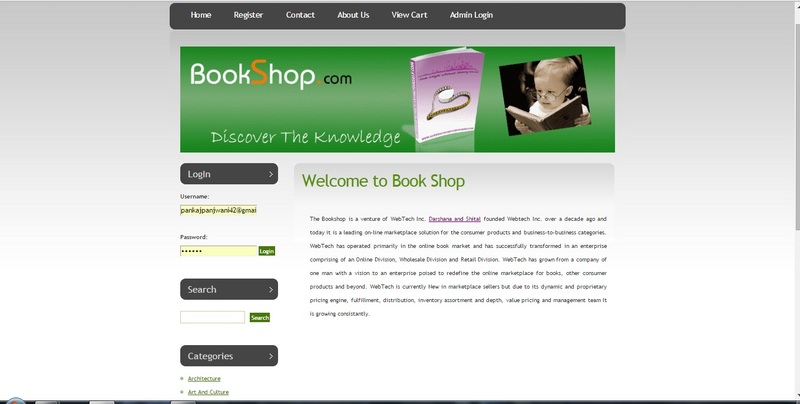 Application : To manage the online bookstore system. 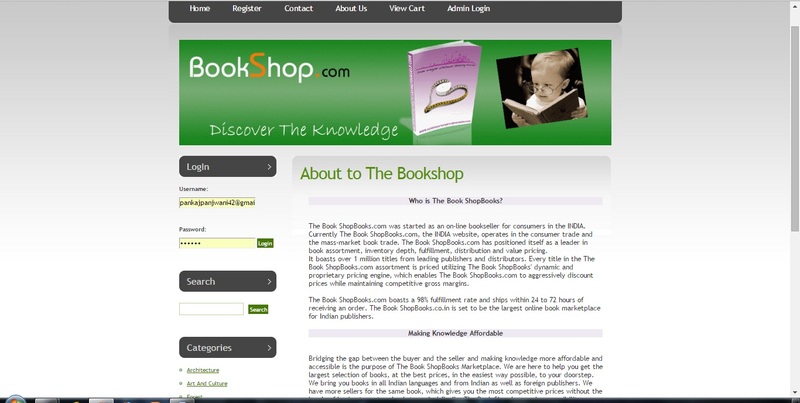 It helps to customers to search via category, subcategory, Book title and Author name from anywhere. Also make payment online for it. It helps to people to find and purchase books online.